Adding spice and flare to your food is a great way to help boost the flavor of your recipes, while making healthy eating fun and delicious! Spices can also be very healthy and provide some powerful anti-inflammatory health benefits. 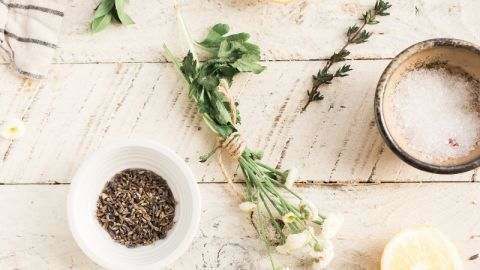 While there are tons of store-bought options you can pick up at your local grocery store, making your own seasonings at home ensures you are steering clear of added sugar, fillers, preservatives, and artificial colors and flavors. It’s also easy, inexpensive, and you can adjust each recipe to your liking! Love garlic? Bump up the amount of garlic powder you use! Don’t love too much heat in your recipes? Simply reduce the amount of pepper. It’s that simple to make it your own. 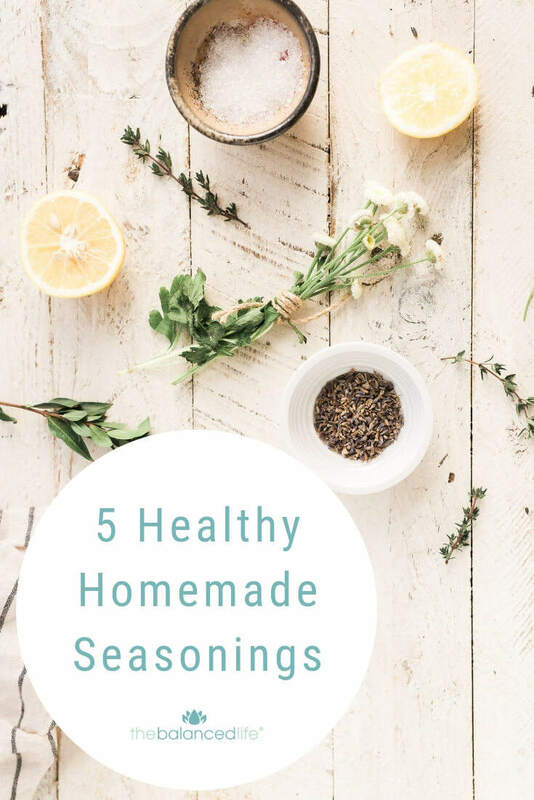 Here are five healthy + homemade seasoning recipes you can make at home with just a handful of ingredients you probably already have on hand! For each recipe, simply add all the spices to a glass jar or bowl and mix well. Store in a glass jar until ready to use. Note: This recipe is best if enjoyed right after making. You can pre-make this seasoning without the lemon zest, and store in a glass jar. When ready to use, add the lemon zest. Note: This recipe makes a big batch, so be sure to store in a sealed glass jar away from light until ready to use. Next time you are at the grocery store, check out the bulk foods section. Often times, they have seasoning you can pick up in the exact amount you need! Store your seasoning blends in a sealed glass mason-style jar to help keep them fresh. If you want to save these for later, I’ve also added a FREE DOWNLOAD with all the recipes included. CLICK HERE to download and have them ready to go anytime! I hope these recipes inspire you to make your own homemade seasoning recipes! If you already make your own seasoning mix, what’s your favorite way to add them to recipes? 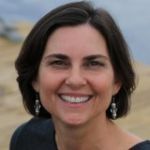 PS – Looking for more healthy recipes? 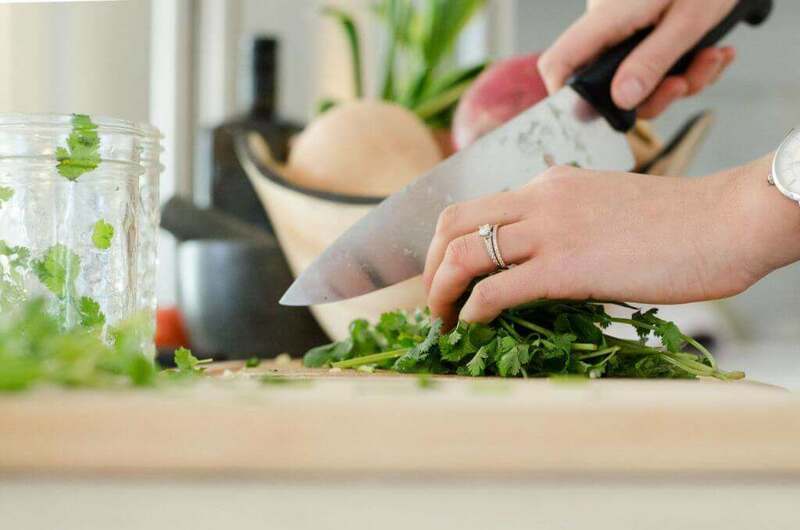 Check out my 10 go-to healthy dinner recipes! The Sisterhood is OPEN!The Balanced Life is Hiring! I love making my own seasoning mixes! I make my own Italian salad dressing and italian seasoning for pasta sauce and meatballs all the time. Thank you for sharing! I haven’t used a “store bought” seasoning in what feels like forever. 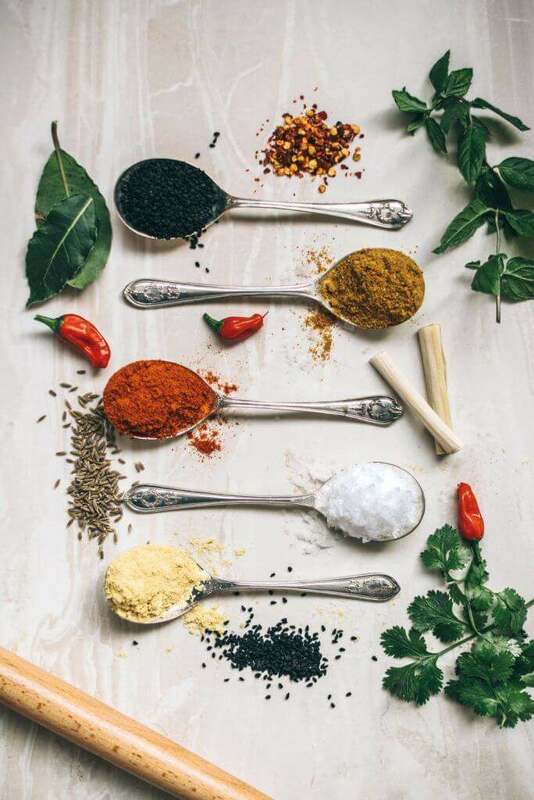 I am lucky enough to live near the woman that owns https://www.spicinanddicin.com/ She makes every other seasoning mix that I could ever ask for, and they are all ground fresh with no added fillers or preservatives (some do have sugar though…). I can’t say I love all of the mixes as I’m a fairly picky eater (and some do have more spice than I can handle- which is where making my own mix comes in handy), but I will only use her taco mix (Number Juan). She ships all over the country too. I have no affiliation with her… I am just really impressed with the product. Thanks so much for the recipes. I can’t take anything that is too spicy so being able to alter is terrific. I already create my own taco seasoning as I don’t like all the junk in store-bought stuff. I look forward to trying out your version! I’ve even made my own baking powder before!